I’m excited to have author and writing expert Gabriela Pereira back on the show. Gabriela is an expert on all things writing, and she helps aspiring authors create books that their readers truly enjoy. 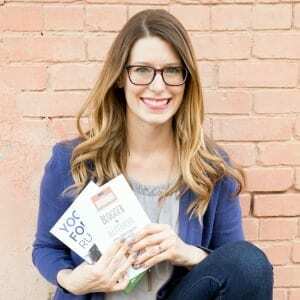 You can hear our first interview in Episode 24 where we talked about why she created her brand, DIY MFA, why she chose to work with a traditional publisher, and more. In this interview, we’re diving into planning and writing a book. Gabriela has created a framework for creating a truly amazing book that she’s sharing with us in this interview. If you’re still in the planning process for your next book, I know you’re going to love what she has to say. But, even if you’re deep into creating your book, I know you’re going to learn some things that will help you improve your book so you can publish a truly amazing and helpful piece of writing.